Witness the ultimate in hospitality and entertainment at this unique global event. Famous for luxury, glamour, fine dining and of course, thrilling action both on and off the track. The Australian Grand Prix (AGPC) recognises that each client is uniquely individual. That is why they have provided a wide range of corporate hospitality packages and options, each tailored to meet varying needs. 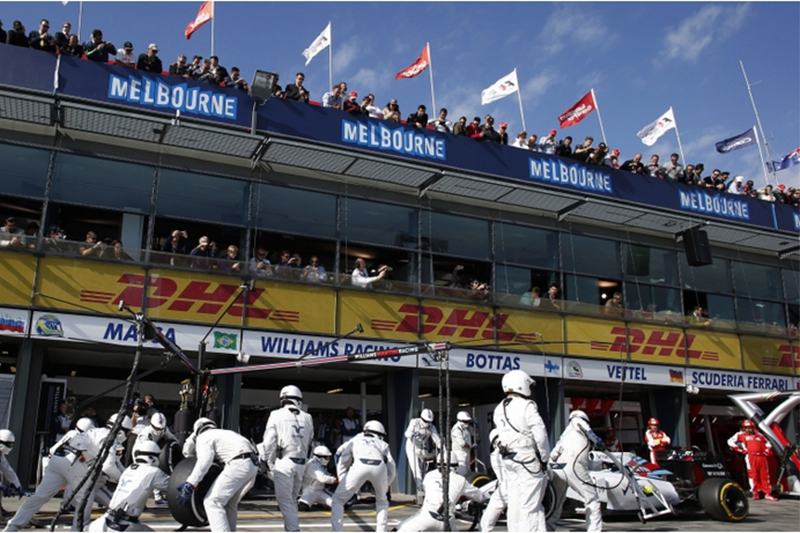 You can plan a Grand Prix experience to help you achieve a truly memorable experience for you and your guests. 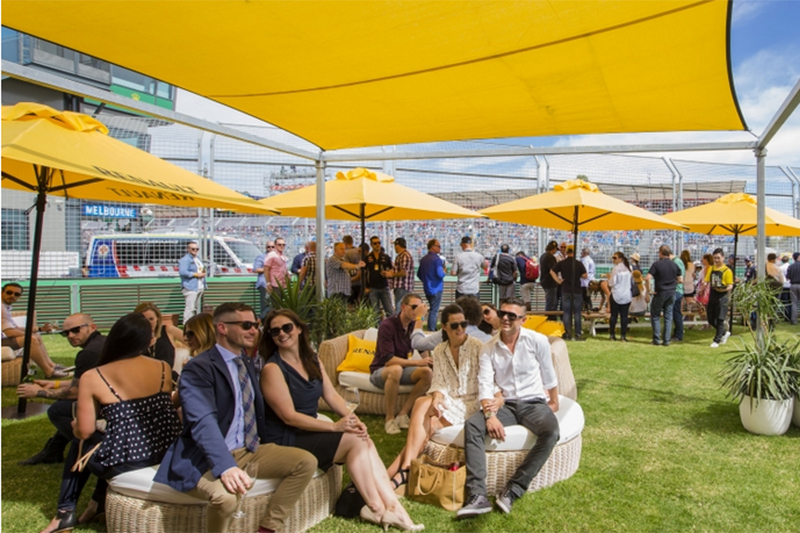 Recognised the world over as the ultimate in corporate hospitality, the Formula One Paddock ClubTM is situated directly above the Formula 1® team garages. You’re far from the crowds in your own exclusive club with a distinctly ‘Members Only’ feel. There’s nowhere quite like it. With access to your own private suite, this is a unique opportunity to experience a world class event for your guests. 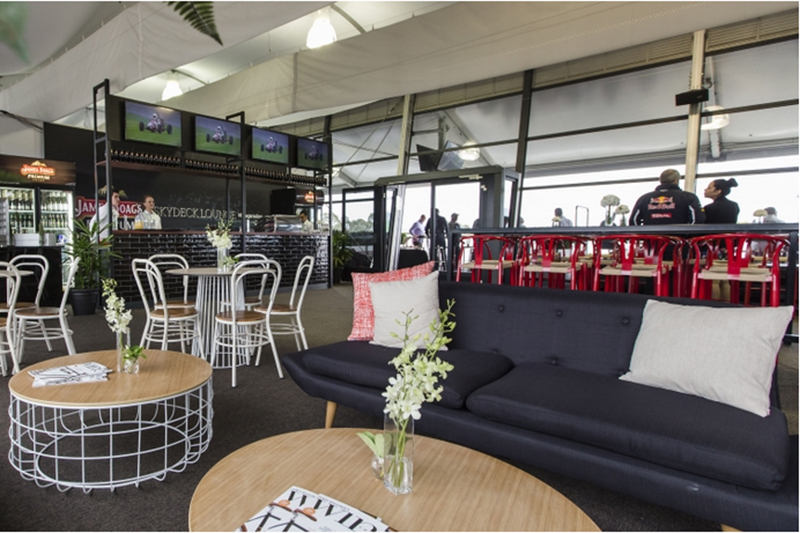 AGPC is pleased to offer a private suite in the Formula One Paddock ClubTM on the Friday of the 2016 Formula 1® Australian Grand Prix. Pricing to be confirmed for a total price including the private suite in the Paddock Club and the additional opportunities. Itemised pricing will also be provided for each of the additional opportunities.